I spent several hours painstakingly trying to figure out why my blog did not have a comment section. I almost wanted to pull my hair out until I realized something very basic. 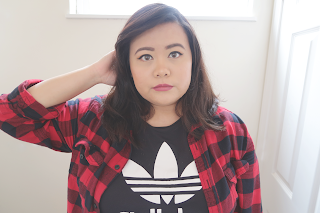 I made the most rookie mistake a blogger can make. I had "Don't Allow" comments checked. Once I clicked "Allowed" the mystical comment box popped up! That fixed all my problems! Hopefully, if you're experiencing the same problem, you can easily fix it by clicking allow. Don't make the same rookie mistake that I did! Make sure you enable comments on your blog xD! On that note, about 80% of my posts from 2014-2011 do not have comments allowed. If I wanted to fix that issue, I would have to go back to every blog post and click allow comments. I have about 238 posts on this website and I'm not about to go back and check each one. 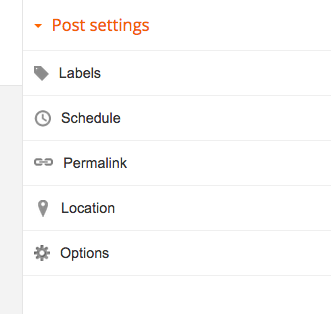 So unfortunately only posts from 2015 onward will have the option of comments being enabled.